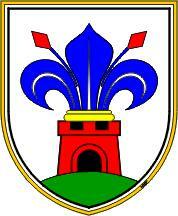 Municipality of Moravče was formed in 1995 by Establishment of Municipalities and Municipal Boundaries Act. 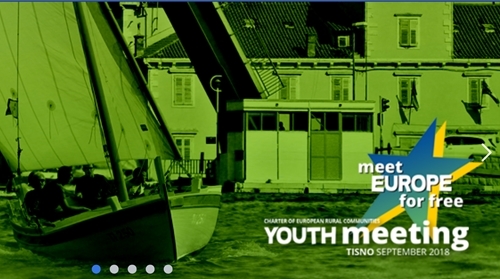 Municipality is part of the Osrednjeslovenska statistical region, it measures 61 km2 and has 5200 residents. 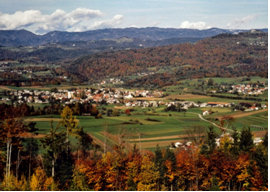 Moravče Valley is situated in the prealpine region, in the western part of the Posavje fault. 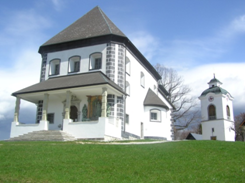 Moravče Parish was first documented in the archival sources in the 13th century. In 1804 Moravče market town obtained the right to host initially three fairs and is one of the youngest market towns in Slovenia. Moravče are known for silica sands that are found directly in nature. Silica sand is used by a local company Termit d.d., established in 1960, for core manafacture and auxliliary casting materials. Latter are used in the production of steel, grey and nodular casts and in heavy and light non-ferrous metals. 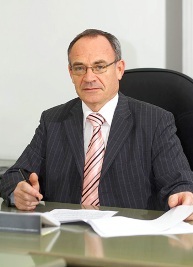 The company’s goal is to become the largest manufacturer of silica sand products in Europe. Above the Moravče valley at altitude of 772 meters rises the mountain called Limbarska gora. Limbarska gora boasts a mighty Baroque church from 1735. The church is distinguished by its exceptional and very special interior with dynamic ground-floor plan, side altars and very special natural illumination of the church’s interior. The mountain is not only highly popular with believers but also by hikers. On the south part of the municipality stands Tuštanj Castle. It is the only castle in the municipality that is fully preserved. It stands in the village of Zgornji Tuštanj and is a cultural monumentum of local concern. The caste was bulit in 1490 and rebuild between 1667 and 1671 into a Renaissance mansion. Along the castle a chapel from 1704 with Baroque paintings is standing. The castle is used for wedding ceremonies and for cultural events. 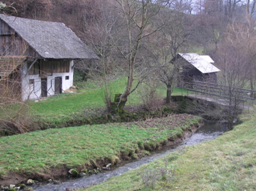 Moravče are also known for its Educational Rača trail, that was set up in 2005 with the participation of Moravče Municipality and Institutes for the Protection of Nature and Cultural Heritage as a new connecting route between nature and cultural heritage of the Rača stream. The path is about eight kilometers long, where visitors and hikers can get well acquainted with the main component parts of this area that includes, apart from Rača stream, the ruins of Mecetov mill with its outbuilding, laundry trough, hayrack, natural cave and Mecetov wayside shrine above it in the shape of a wooden crucifix. 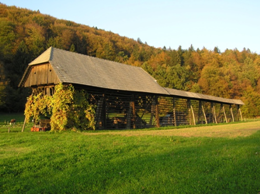 Hay-drying racks are also one of the characteristic structures of Moravče landscape.